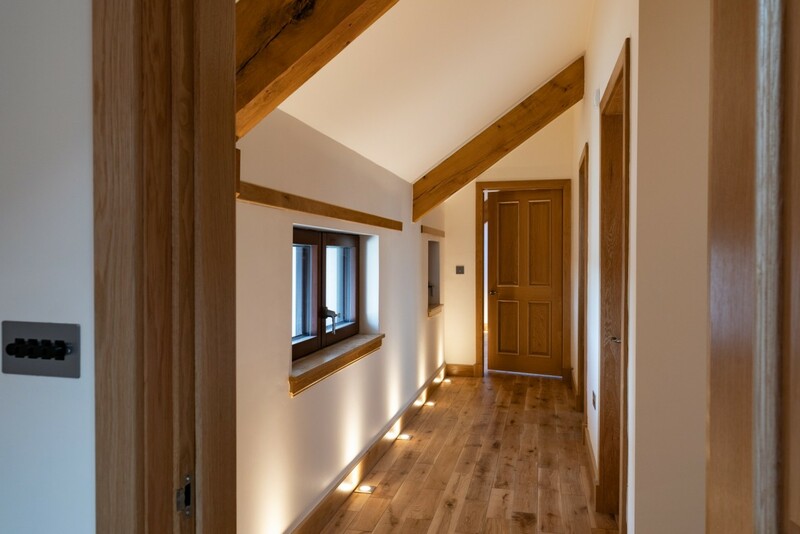 The project was to convert a traditional barn into a large attractive individual house. 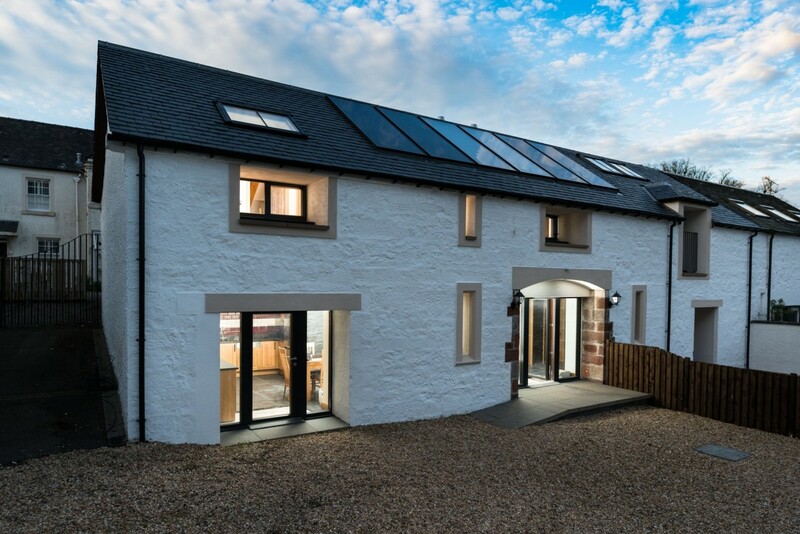 Tom Robinson used the rigorous Passivhaus methodology to achieve a house design with exceptional standards of comfort and minimal running costs, as defined by the EnerPHit standard in Passivhaus terminology. 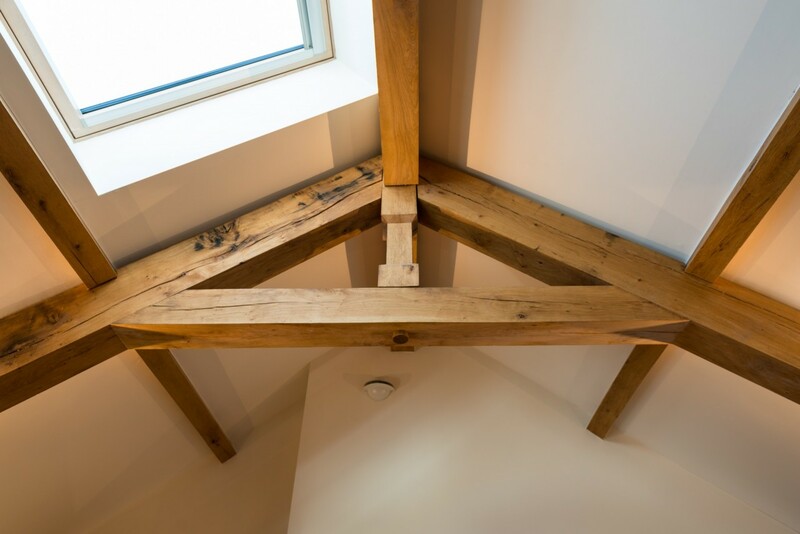 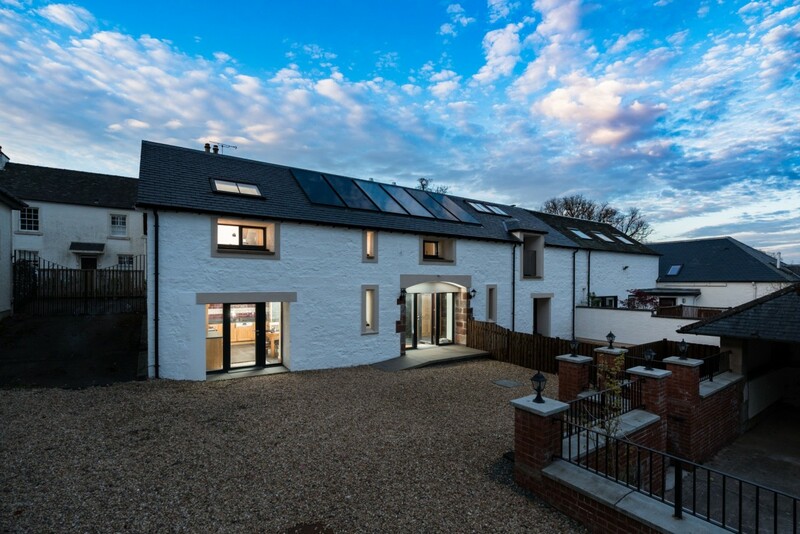 Thomas Robinson are experienced sustainable design architects, building solid, energy efficient homes for the future. 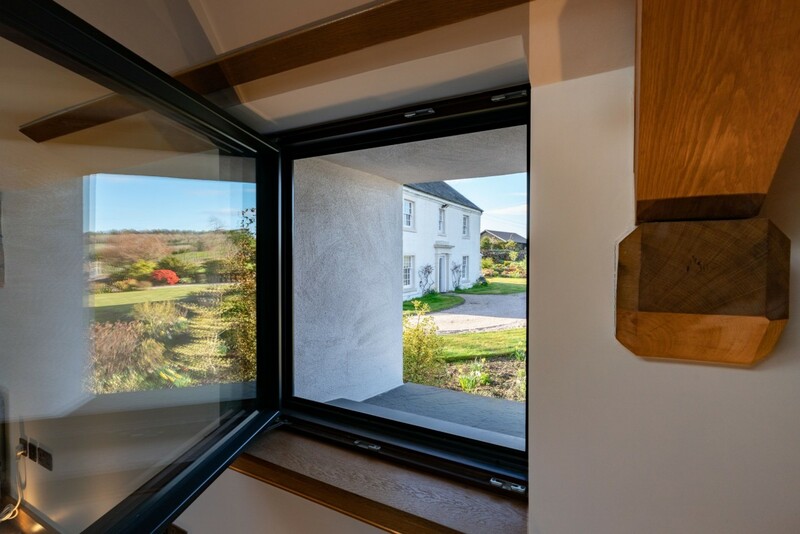 Individual houses have lead the way in sustainable building design as it makes sense for the owner to build a comfortable, sustainable home with low running costs for the future. 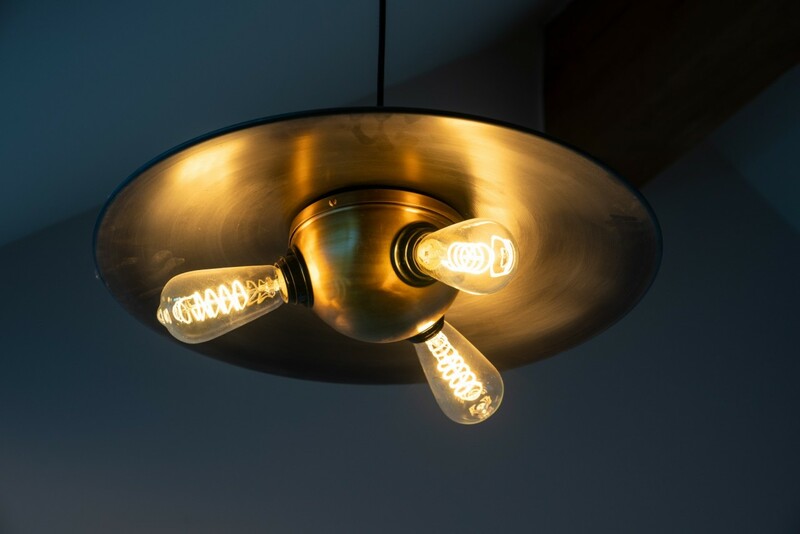 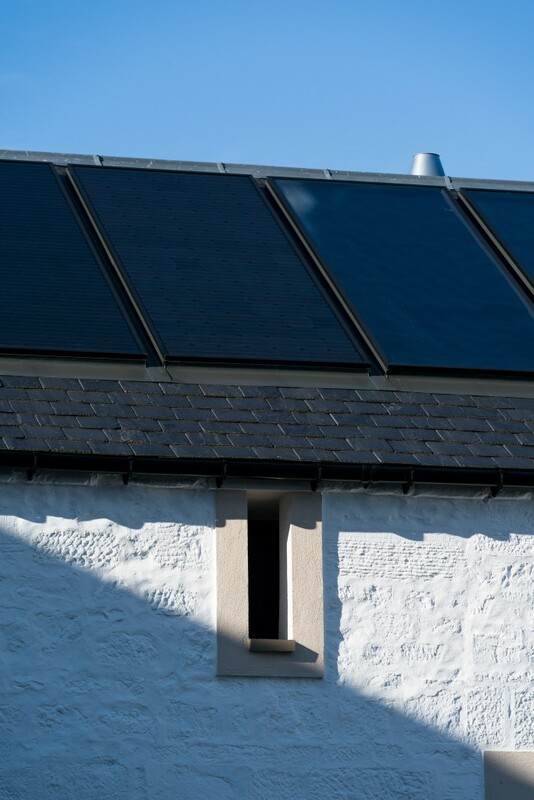 Our clients were already committed to the concept of energy efficient design. 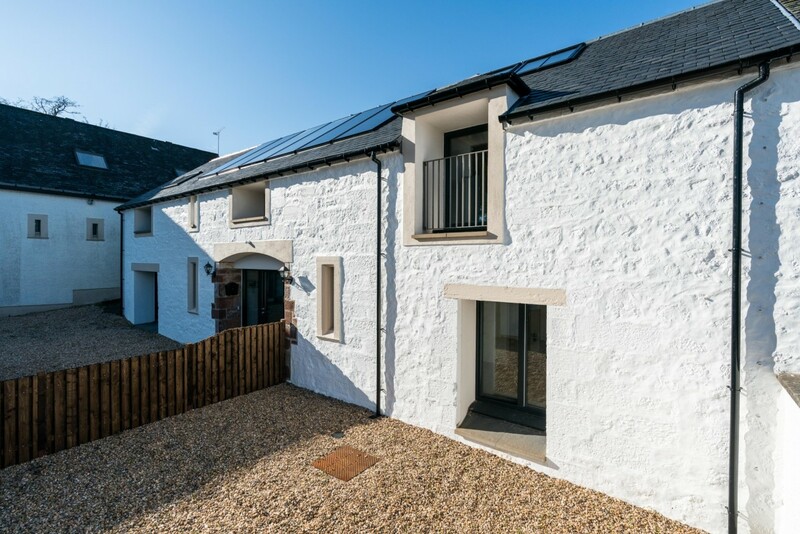 During the early design process we explained the benefits of Passivhaus methodology including those for health, comfort and energy costs. 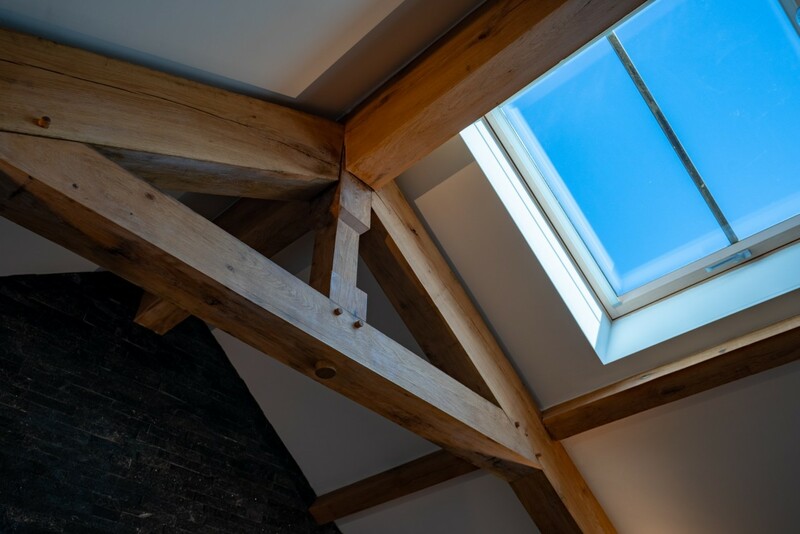 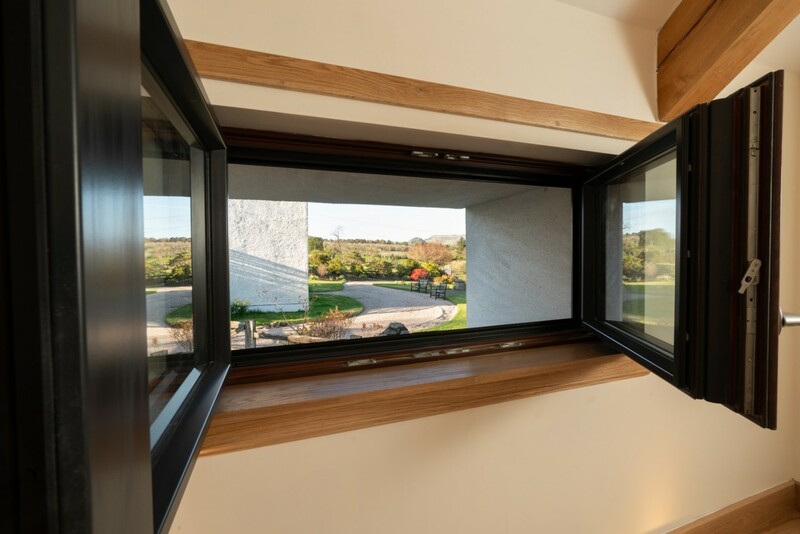 We overcame challenges including getting planning consent for a large glazed opening to optimize a magnificent view where in theory no glazing could be allowed. 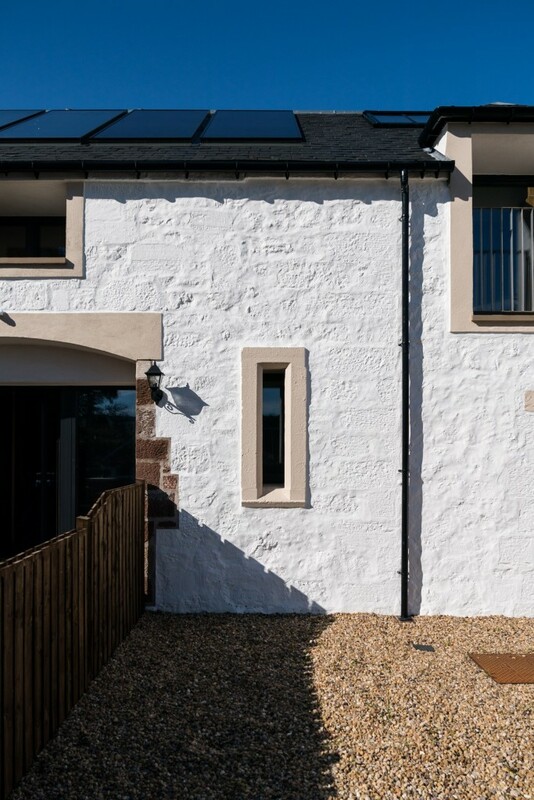 Achieving the EnerPHit standard in the Passivhaus method in the computer energy model involved careful balancing of glazed areas, high quality components and construction detailing to eliminate cold bridges. 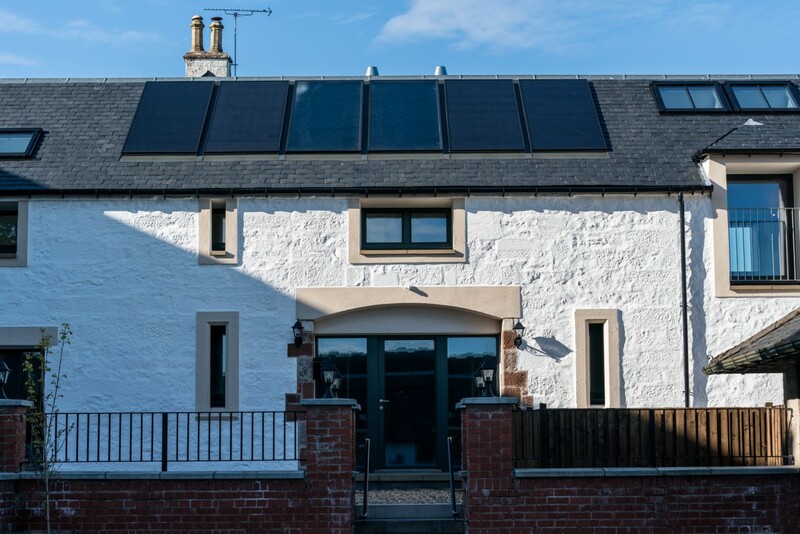 The EnerPHit standard is applied when a house is being renovated, rather than building from scratch, when the Passivhaus standard is applied. 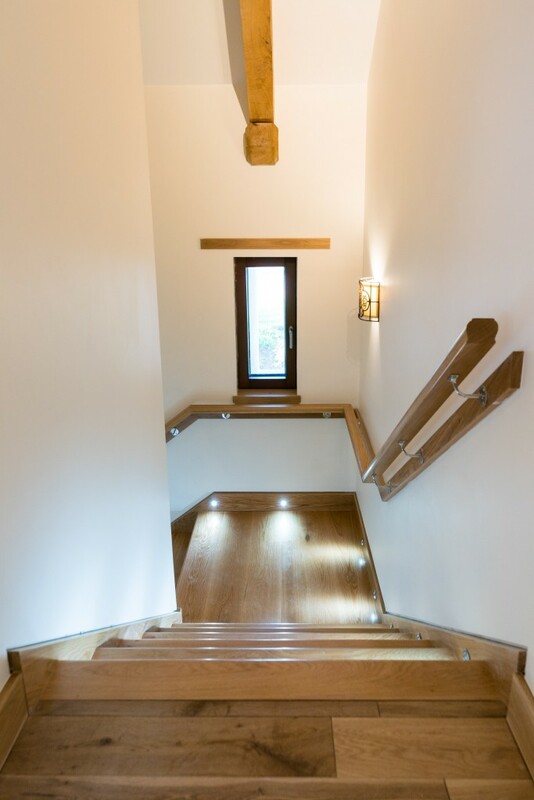 We and the clients are thrilled with the result of this project. 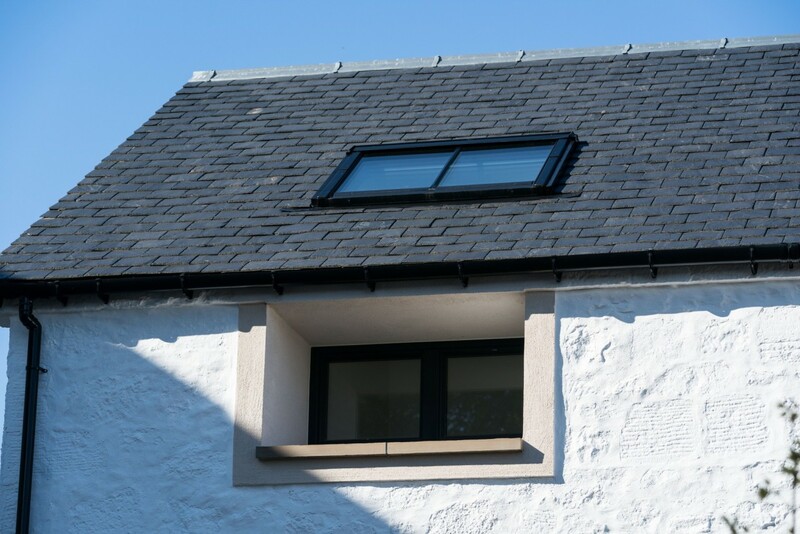 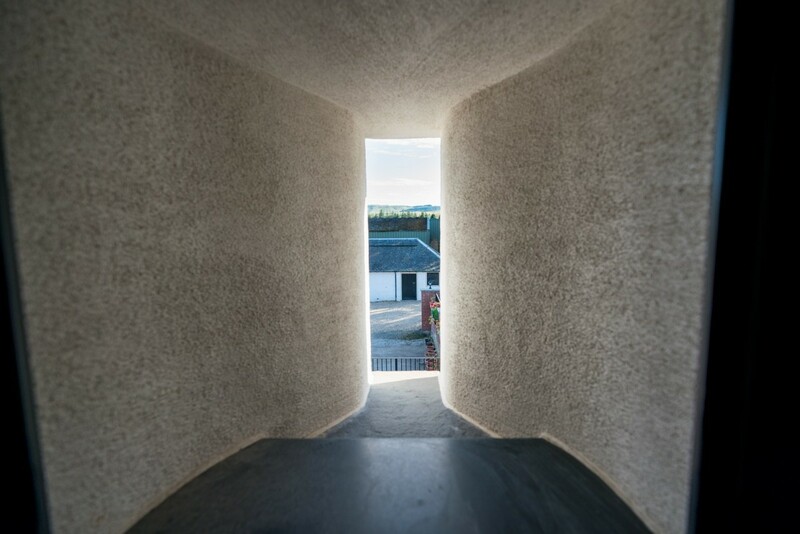 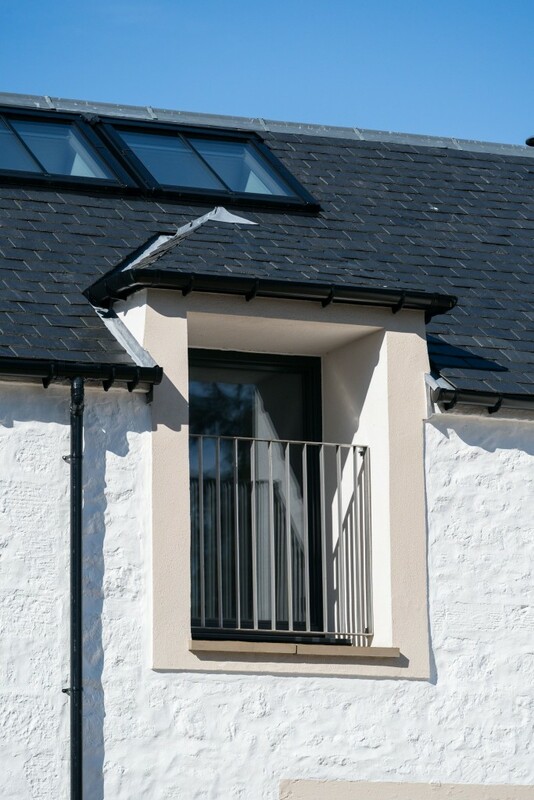 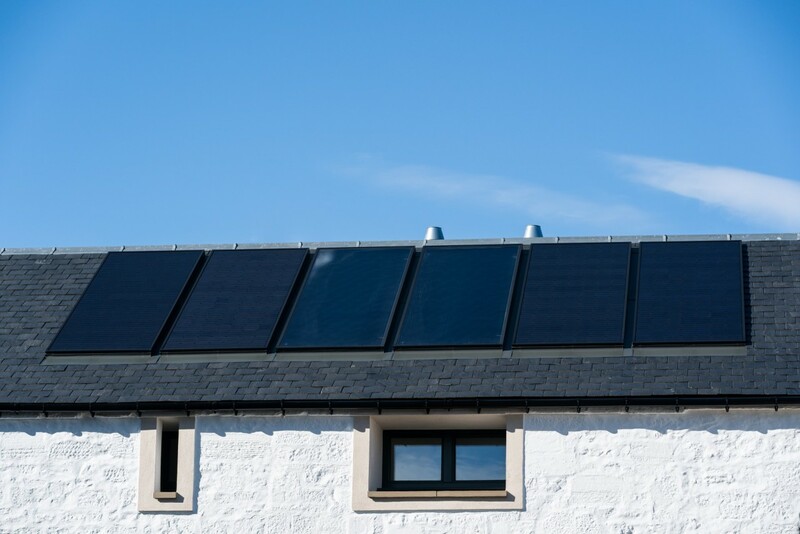 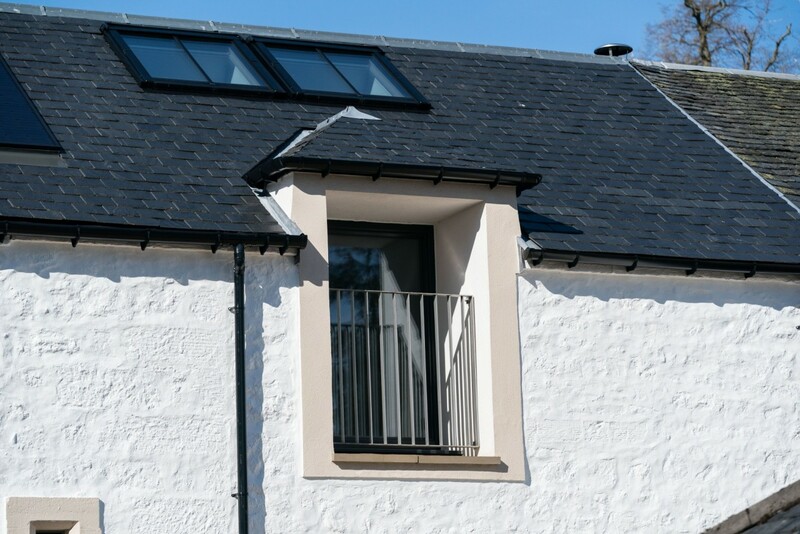 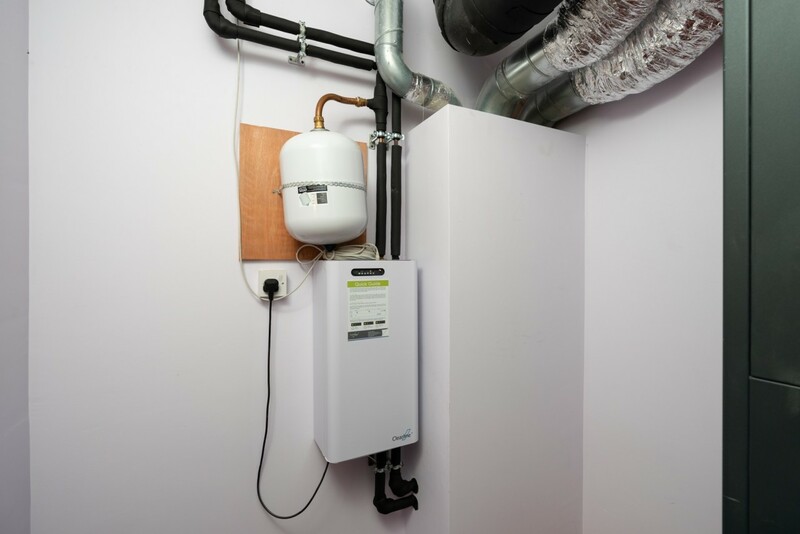 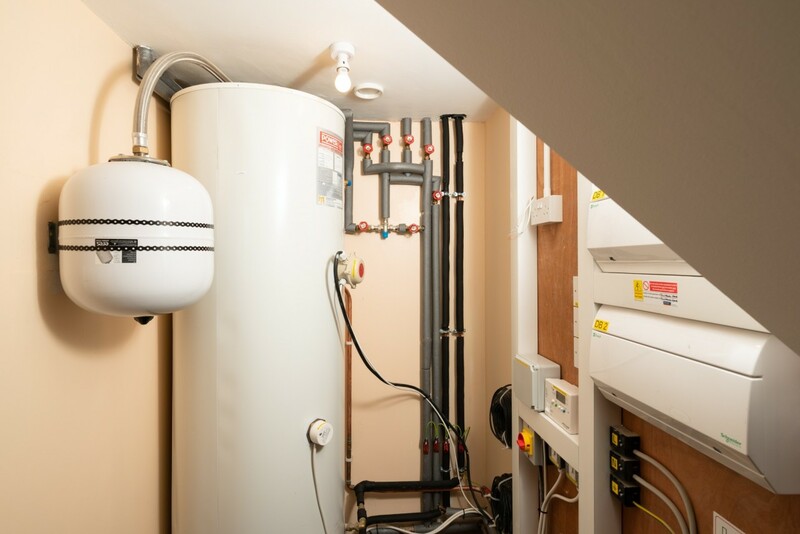 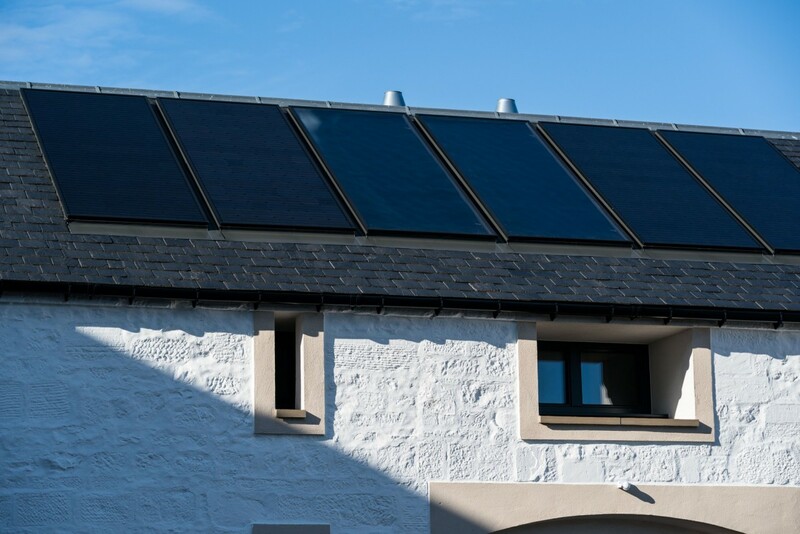 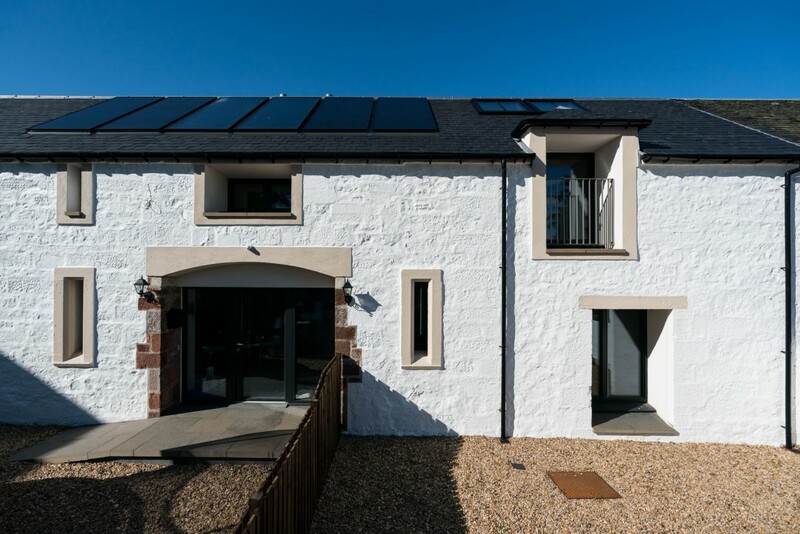 They had the confidence to go with a full Passivhaus system and this house is now the very first in Scotland to achieve the EnerPHit standard, as certified by the Passivhaus Trust. 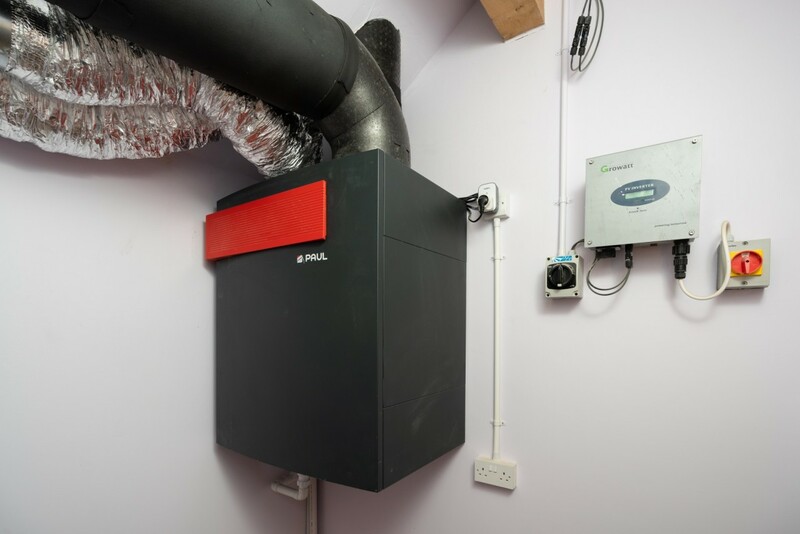 It will achieve an extremely high level of energy efficiency, and will be a pleasing environment to live in.